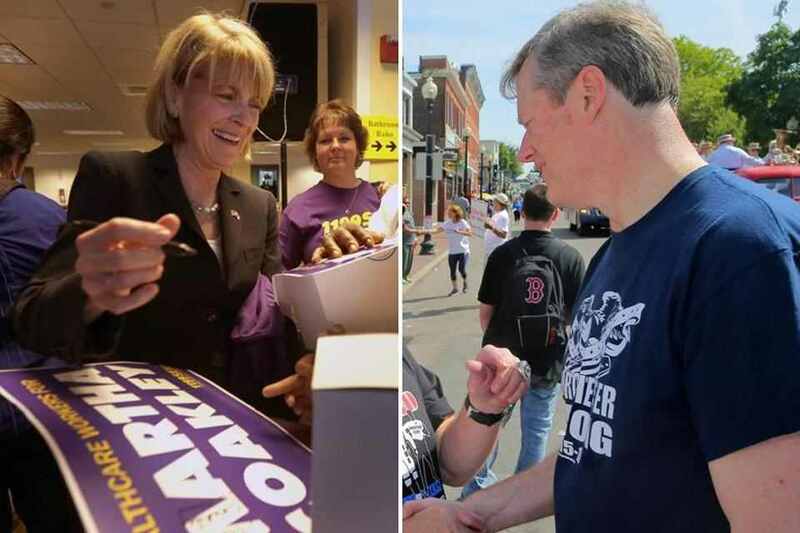 ^ Baker stumbles, recovers, and polls well ; Martha Coakley pounces — but mishandles even that. Charlie Baker, GOP candidate for Governor, got a huge present yesterday : a new Boston Globe poll according hm his best numbers yet. In a matchup with likely Democratic nominee Martha Coakley he now gets 35 to her 40, with a full one-quarter of voters still undecided or supporting one of the non-party candidates. This was good news indeed — and there was more: I’ll discuss it below — especially after days in which Baker, running as the accomplished manager of state government, stumbled in his management of himself. Immediately all three Democratic candidates charged Baker with going South on women’s health care — Coakley, in her typical classless fashion, used Baker’s remarks to fuel a fundraising letter. Actually, all three Democrats didn’t know the whole story. 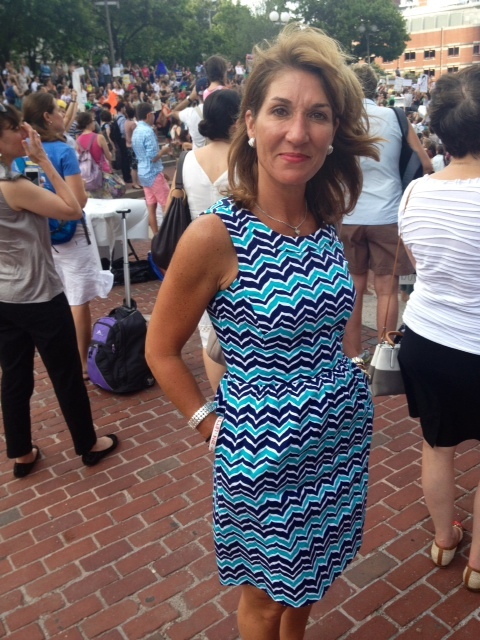 On Wednesday night Baker’s wife Lauren and his running mate, Karyn Polito, were on stage at NARAL’s “Supreme rally.” Both gave me — I was there as a WGBH journalist — statements in which they made very clear their outrage about both the Hobby Lobby and Buffer Zone Law rulings. 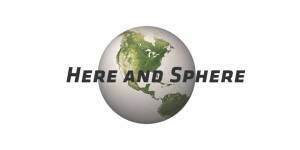 I thus knew that the statement that Baker gave to the Globe could not be the entire picture. Next day, in fact, Baker reversed his remarks. He agreed that there might be some corporations in Massachusetts that would qualify under the Hobby Lobby ruling (in which the Court gave closely-held corporations an exemption from the ACA’s requirements on Freedom of Religion Act grounds) for an exemption from providing women employees full access to contraceptive health care. “If that happens,” Baker said, “my administration will provide these women contraceptive health care through public funding.” Baker also encouraged Governor Patrick and legislators to devise a new abortion clinic “protection zone” in light of the Buffer zone law being struck down. All good; and, in fact, the misspeak gave Baker a chance, in the full glare of news, to make clear his uncompromising support for women’s full access to health care, including pregnancy care. That part of the flap will end; and it’s likely that Baker will now have many media opportunities to repeat his strong support for women’s health care. But he did stumble; and as the “competent manager’ candidate, Baker should not be stumbling how he manages his own statements. It better not happen again. Baker needs to be sure of himself, to speak his true mind and not to try to hedge — which is what I think he was attempting. Vital issues like women’s health care cannot be compromised away or smoothed; a Massachusetts governor has to be vocal, strong, morally sure of the right thing — as was Mayor Marty Walsh in his speech at the Supreme rally. Baker would do well to study vidclips of that speech and to adopt Walsh’s indignant moral certainty about the rights of women and of all. it’s what we expect, — and always have expected — here in Massachusetts, of our political leaders. His favorable-unfavorable rating is 47 favorable, only 18 unfavorable. Yes, 20 percent of voters still don’t recognize his name. that needs be worked on. Coakley’s numbers ? Not quite as good as Charlie’s. 54 favorable;le, 36 unfavorable. But only 6 percent of voters don’t recognize her. Coakley’s the dominant Democrat. Steve Grossman’s numbers are 32 percent favorable, 13 unfavorable, 55 percent unsure or don’t know him. Don Berwick, for all the news noise he has made, barely registers with voters : 10 percent favorable, 4 percent unfavorable, a full 86 percent unsure or don’t know him. Two months from primary day, Martha Coakley absolutely commands : 53 percent to Grossman’s 17 and Berwick’s 5. The poll also shows that Massachusetts voters feel optimistic about our state’s economy and lifestyle. Asked to agree or disagree with the statement “living in Massachusetts is very expensive but worth it,” a full 65 percent say it’s worth it, only 30 percent say it isn’t worth it. Those who oppose casinos will also have to accept that their view is, thankfully, a minority position. 51 of voters say “keep the casino law in place”; 41 percent say repeal it. Charlie Baker in this poll looks well positioned, despite all — despite the national GOP’s depressing negativity– to be our next Governor : IF he can win a majority of the 20 percent still undecided. He will find himself leading voters who are glad to live in Massachusetts, even at great expense; who feel confident about the future; who care a lot about women’s health care rights, and who want an open, tolerant, liberal society — and will have it, well managed from the State House, assuming the manager candidate doesn’t fumble his advantage away.